Intel Open Port IT Scavenger Hunt: Earn Knowledge Points and win a laptop! 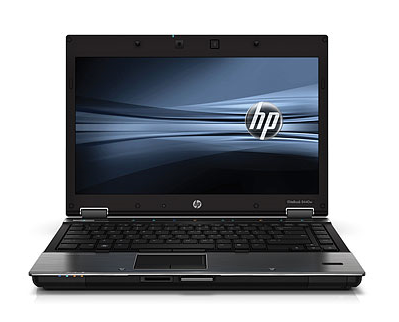 To familiarize IT Knowledge Exchange members with its Open Port IT Community, Intel has launched a scavenger hunt with a handsome grand prize — an HP EliteBook 8440w, complete with the brand new 2010 Core vPro processor. The Intel Open Port IT Community is a key online resource for IT professionals seeking advice at all stages of the IT decision making process. From topics like server virtualization to remote management of notebook and desktop PC’s using Intel vPro technology, Open Port offers a network to gain access, share ideas and discuss the most relevant topics with leaders of the IT community. Besides an opportunity to win a brand new laptop, we’re also giving away Amazon gift cards to runners-up, and if you’re an IT Knowledge Exchange member when you fill out the survey, you can win even more just by participating! 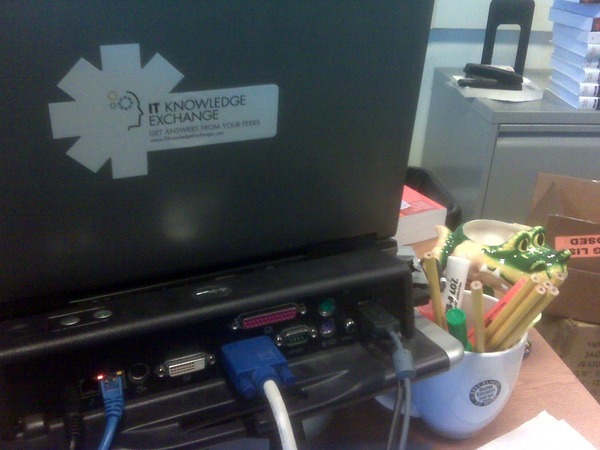 IT Knowledge Exchange members who complete the survey and enter their information on the “thank you” page will receive a free IT Knowledge Exchange sticker, as well as 200 bonus Knowledge Points credited to their account. What’s not to love? Visit the official Intel Open Port IT Scavenger Hunt contest page for all of the questions (plus hints) and get all the details on the contest.